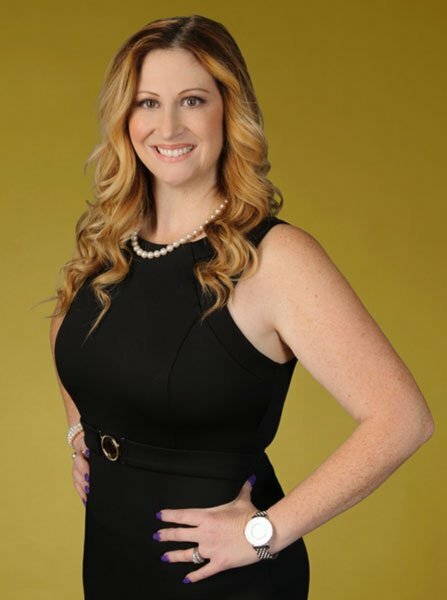 Jennifer Yoxall is a compassionate professional who is dedicated to providing high quality legal services to clients facing Family Law matters. Get competent, aggressive, compassionate legal counsel, advice and representation for your Family Law matters: divorce, custody, child support, alimony, prenuptial agreements, name change, legitimation, guardianship, adoption, and wills. Yoxall Family Law represents clients throughout the state of Georgia, in counties such as: Dekalb, Fulton, Gwinnett, Cobb, Hall, Henry, Cherokee, Newton, Forsyth, and Clayton.